4.Inside is the magnetic bar, with high permeability. 4.Adopt the Oxygen free enamelled copper wire. 5.Customers from America , some countries of Europe and Asia have already established agreeable and mutual benefit business relationship with us and highly appreciate our professional and excellent service. Be able to design and manufacture under customer's special request. 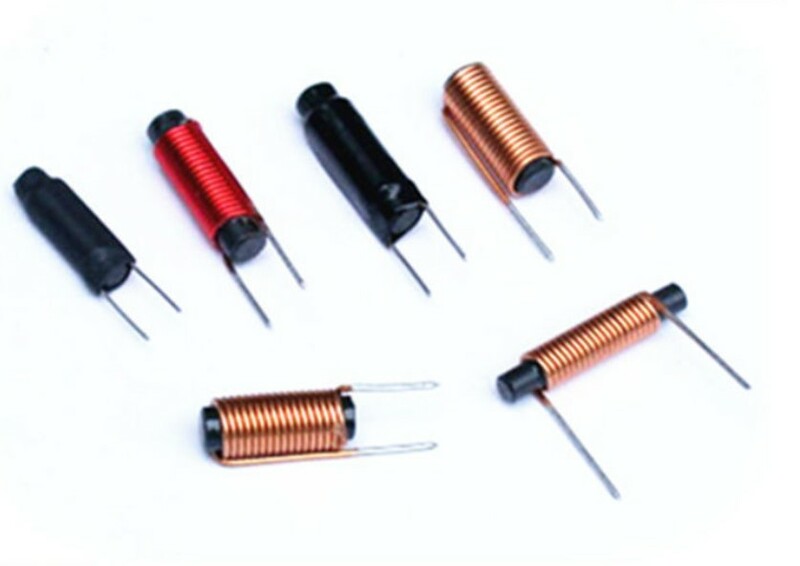 Looking for ideal Ferrite Rod Winding Coils Inductor Manufacturer & supplier ? We have a wide selection at great prices to help you get creative. All the Axial Choke Coils Power Inductor are quality guaranteed. We are China Origin Factory of Ferrite Rod Bar Choking Inductor. If you have any question, please feel free to contact us.